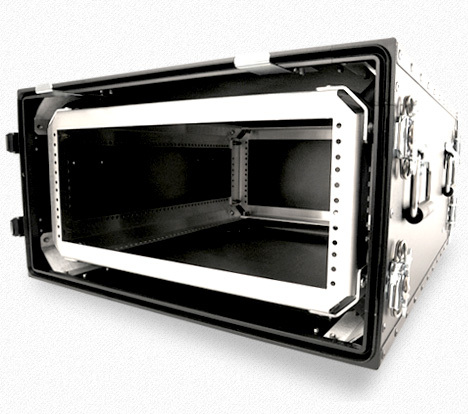 Our new line of rackmount cases now makes the superior protection of aluminum much more affordable. 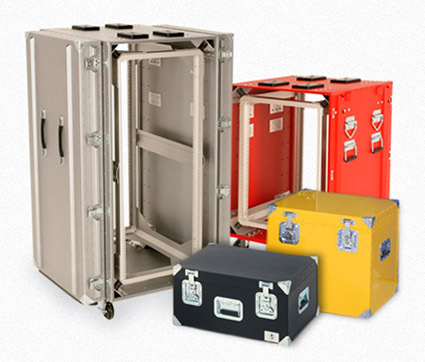 Our carrying, transit and shipping cases are engineered with many unique features for added strength. 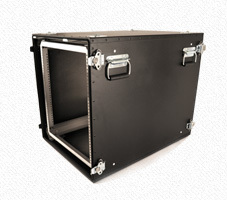 The strongest STD 19” rackmount cases in the industry, protecting payloads of up to 500 lbs. 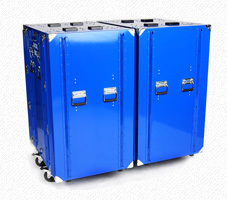 Aluminum cases, containers and rackmount cases for Aerospace, Telecom, Computing/Electronics and Industrial applications. 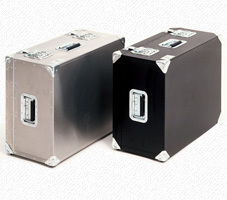 With aluminum’s high strength to weight ratio and its ability to perform consistently under extreme conditions, ConQuest Cases are the obvious performance choice over rotational moulded (roto-moulded) plastic and laminated plywood road cases. These are just a few of the many inherit benefits of a case from ConQuest. When you buy an aluminum case or container from ConQuest Case, you get the unsurpassed strength and durability of aircraft grade aluminum – unaffected by the most extreme conditions. © 2019 ConquestCases. All Rights Reserved.